From simple to complex systems, CK Special Gases can offer solutions for many different pipeline installation requirements. 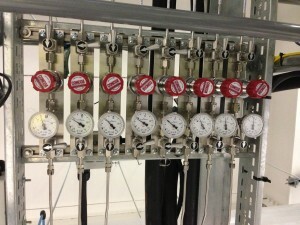 We have successfully worked with many UK Universities, supporting a wide range of requirements – from lecture bottles to cylinder banks, complex special gas mixtures to Isotopic gases and simple pipelines with one product to complex pipeline installation systems with a wide range of gas products and specialist gas handling equipment. In every circumstance we will always give you our best advice and robust commercial terms for the pipeline installation and equipment you will require, we do not compromise on quality in order to have the lowest price, our systems are designed to give superior service and longevity of life. 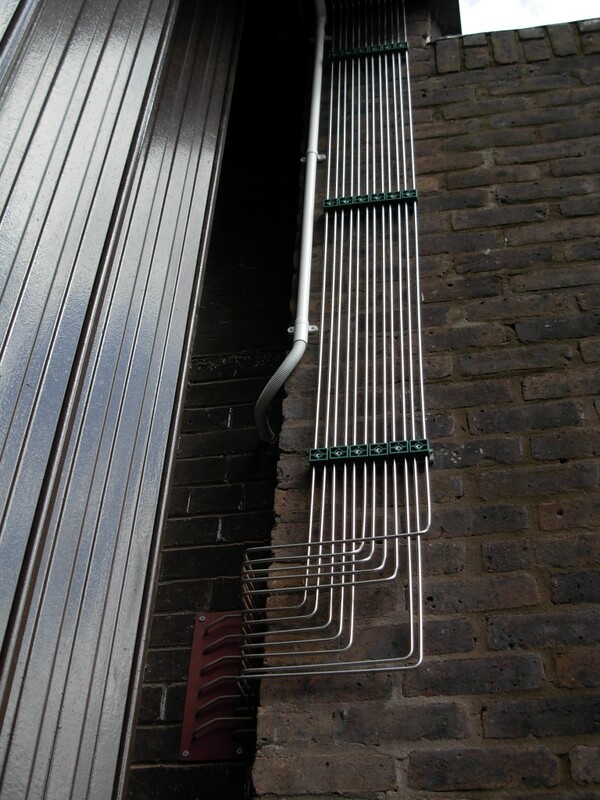 All our installations are completed in stainless steel to ensure your special gases are not compromised.